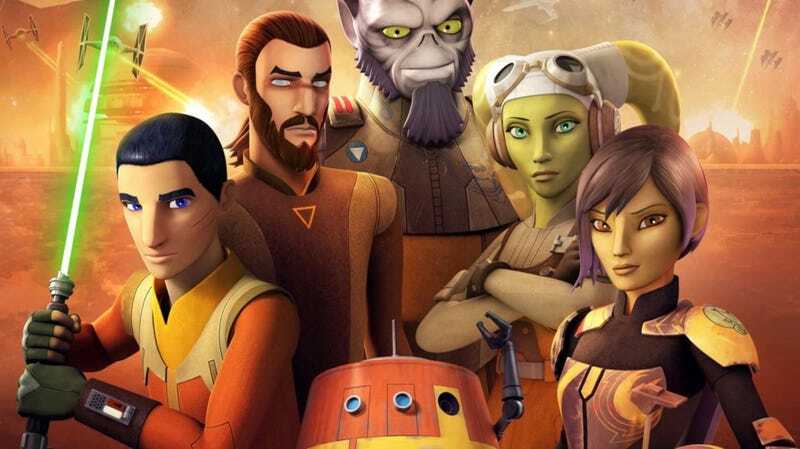 Star Wars Rebels season 4 is now on Blu-ray. Kanan and Hera’s relationship was planned the whole way. Filoni also discusses how he leaned heavily on animals in Rebels to represent the living Force and to remind the viewer that the Force is everywhere and in everything. He explains that the idea of a living Force creates broad connections throughout the history of the galaxy as well as the canon Star Wars stories as a whole. More specifically, he dives deep into the episode “A World Between Worlds” and says that the whole idea of this almost dream world was never about traveling through time, which happens in that episode; instead, it was to show new complexities in the Force. Filoni also mentions that though fans always want definitive answers about how things work in Star Wars, that wasn’t really the show’s aim. Much of what is left up to interpretation on Rebels was done on purpose. He just wanted to tell a great story and expand our views of Star Wars and the Force through this specific story of a young boy and his new family. For example, Filoni explains that from the very beginning, he felt Hera and Kanan were an item and always leaned into that fact. That’s why fans so easily, and rabidly, viewed their interactions as such. 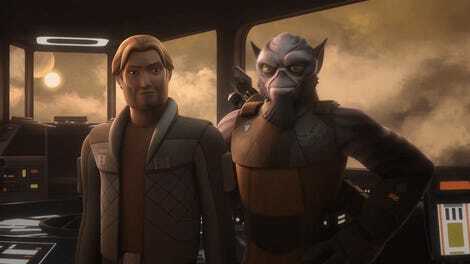 However, they also had a job to do, and Filoni felt their relationship was better illustrated as a dichotomy between civic duty and personal desire, which is why it took until the final season for their romance to be front and center. Basically, it was always there, it was just about getting it right, like everything else in the series. Where will it go next? Only Dave Filoni knows.